There is a place where summer never ends. Where living is easy. Where barefoot beach days merge into endless nights of joyous relaxation and the cares of the world melt into the sea. A place that defines carefree abandon, evokes bliss, and hearkens lovers of life to its shores. It is paradise, the quintessential culture of plenty. It is Bombora. There is a place where summer is forever. Where living is easy. Where barefoot beach days merge into endless nights of joyous relaxation, and the cares of the world melt with the sun into the sea. A place that defines carefree abandon, evokes bliss, and hearkens lovers of life to its shores. It is paradise, an Eden, the quintessential culture of plenty. It is Bombora. Avante-garde in design with a sun drenched northern aspect, each Bombora apartment has been meticulously crafted to exemplify excellence. Every detail, from innovative architecture and exquisite features to superior fixtures and finishing, is incomparably perfect. 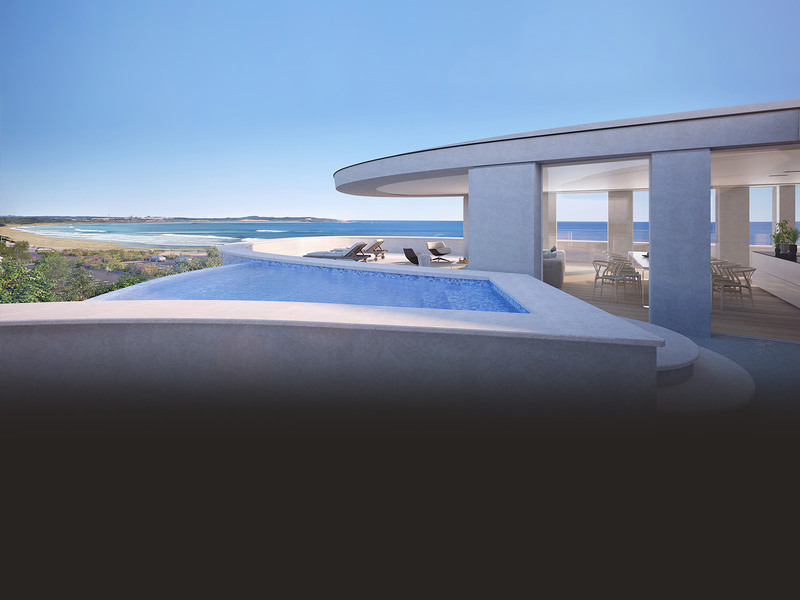 Maximising light, space, and breathtaking views, Bombora reflects the natural beauty of southern Sydney’s stunning coast, while embodying a contemporary aesthetic. The refreshingly unique design is truly an outstanding architectural masterpiece. 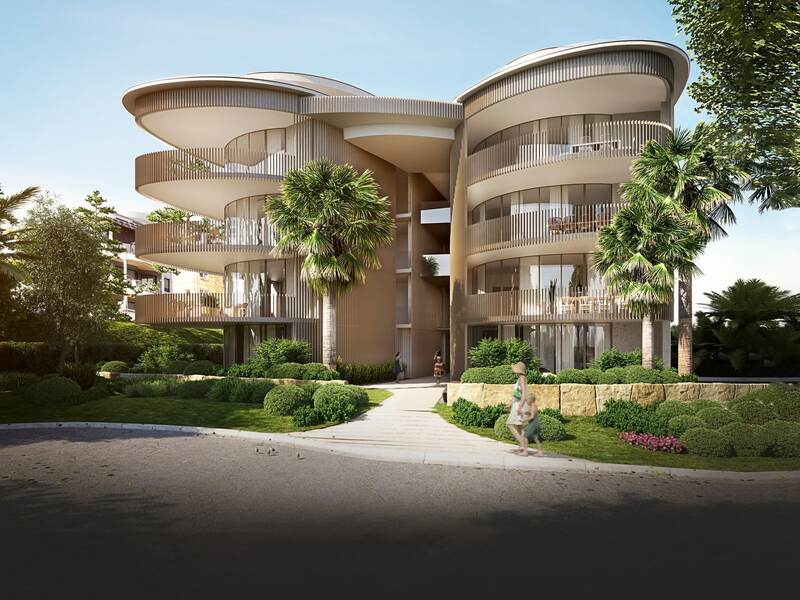 Bombora offers an oasis of luxurious tranquillity at the heart of Cronulla’s vibrant village atmosphere. The sophistication and style of each exclusive apartment blend seamlessly with the refreshing freedom of a beachside haven, combining perfect luxury with carefree fun. From dazzling beaches to an immaculate golf course, a thriving port and lively river to a plethora of exciting and relaxing facilities and activities, Bombora sets a new standard of priceless lifestyle. 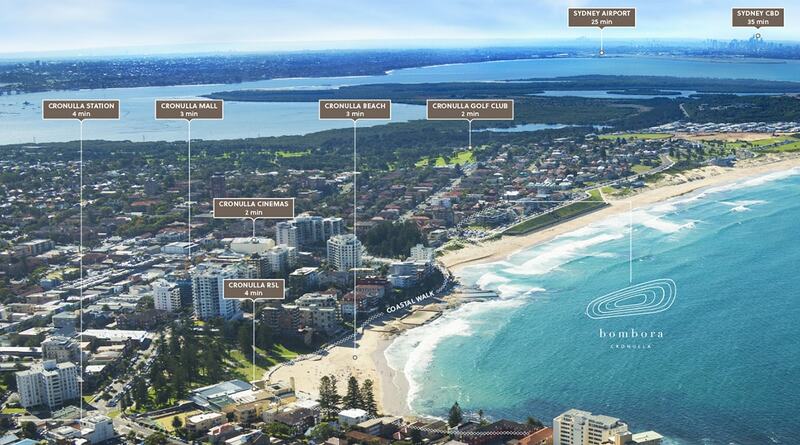 Just minutes from North Cronulla, Elouera, and Wanda Beaches, Bombora’s quiet, cul-de-sac location escapes the traffic and is perfectly situated for a relaxed and enviable lifestyle in one of Sydney’s best locations. Bombora offers luxury like no other. 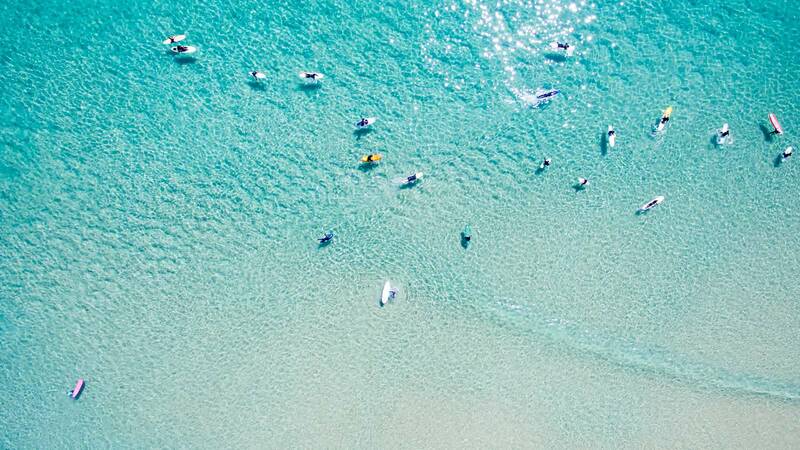 The vibrancy and energy of the majestic ocean seemingly on your doorstep, breathtaking views of endless beaches to the north, and conveniently close to Cronulla’s upbeat, effervescent shops, cafes and restaurants. Life by the water will never be as beautiful as here with both striking Gunnamatta Bay and beautiful Botany Bay within walking distances. Kamay Botany National Park is acknowledged as the Birthplace of Australia as, in 1770, a young Captain James Cook first landed at Botany Bay’s Inscription Point. The bay is a popular paradise for nautical enthusiasts, as are the pristine waters of Port Hacking and the multitude of bays and beaches nearby, providing the ultimate seaside lifestyle of sailing, fishing, surfing, kayaking and boating. Based in Sydney, Vic Lake Architect (VLA) offers full services in architecture, interior design and project management. The practice has been continuously involved in major residential and planning projects that have influenced both local and urban development. Having won the Sutherland Shire Council’s Cronulla Ideas Competition, VLA demonstrates a real passion and commitment to the local area. VLA aims to achieve design excellence with meaningful contributions to the built environment. With a desire to optimise the relationships between people, buildings & nature, VLA places a particular emphasis on appropriateness, sustainability, quality & enduring design. VLA directs all aspects of their projects assisted by Mia Lake, the studio’s interior design director who transforms the projects interiors into beautifully inspiring spaces. Mia demonstrates strong construction knowledge, an affinity for layering colour and texture and an understanding and love of craftsmanship. From the moment the site was procured, the developer knew Bombora demanded a brilliant and unique architectural design with meticulous attention to detail. With 38 metres of north-facing frontage, the site provided enormous scope for each apartment. This allowed the architect to incorporate beautiful sun drenched, full width balconies, which become a seamless outdoor extension to indoor living and entertainment areas. The width of the site meant the design could include a central atrium, which facilitates apartment separation (i.e. no common walls) and also has the added benefit of reducing the scale and bulk of the structure. 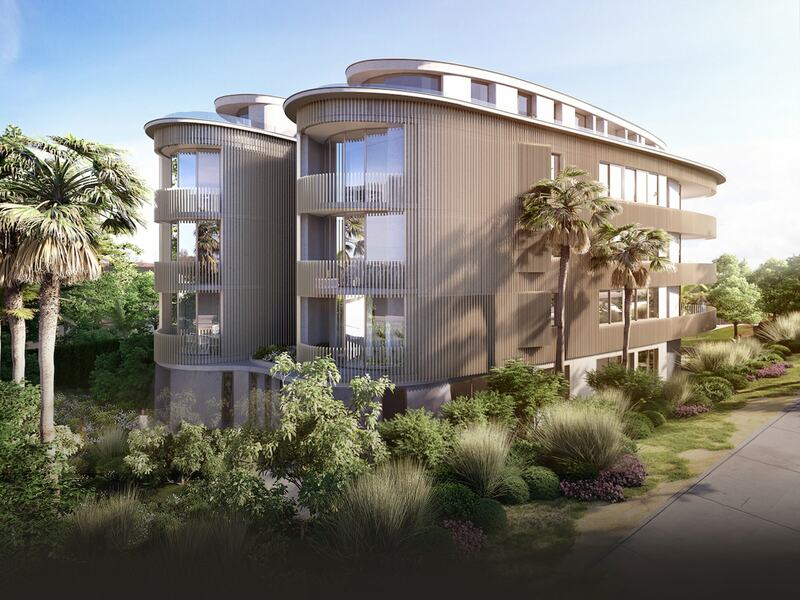 Drawing on over 20 years of experience, the developer’s vision from inception has been to deliver future owners the premium lifestyle opportunity this superb and unique surf-side location demands. 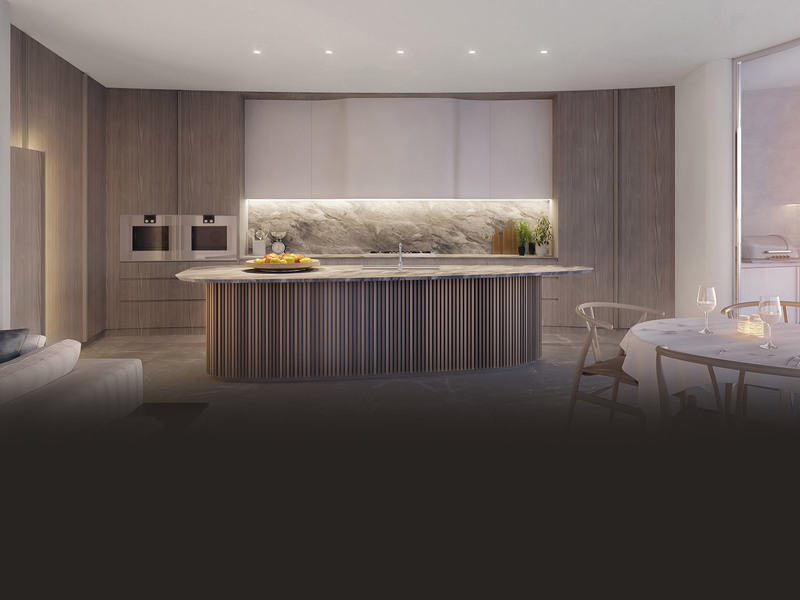 To complement the main features of the site, which include a sun soaked northerly aspect and quiet cul-de-sac position, all 10 residences had to be extremely spacious, luxuriously appointed and built to exacting construction standards. The final design outcome is, as you view it today, unique, spacious, private and inviting. We are confident that Bombora will be a place owners will be proud to call home. contact one of our sales team today. This website is intended as a general guide only and should not be relied upon in making a decision to lease all or any part of the property. Not any of its Related Bodies Corporate (as defined in the Corporations Act 2001) make any representation or warranty that any information contained in this website is accurate, nor do they accept any liability for harm, loss, costs or damage arising from the use or reliance on the information and are hereby released from all liability of any nature arising out of any loss of damage suffered. Any prospective tenant must satisfy itself by its own enquiry or otherwise as to the accuracy and comprehensiveness of such information. All artist impressions provide an impression of the appearance of the intended complete development only. No warranty is given that the completed development will comply to any degree with the artist impression. Any signage and signage location depicted in the artist impressions are indicative only and subject to council and regulatory approval.